Do you need a loft conversion in Billericay? If so, then we provide excellent loft conversion services throughout Essex. If you are considering moving home to gain an extra room, we recommend you get a quote for a loft conversion first. Having a loft conversion is usually the most cost effective method to gain additional space. Also, you get the chance to customise a house exactly how you want. 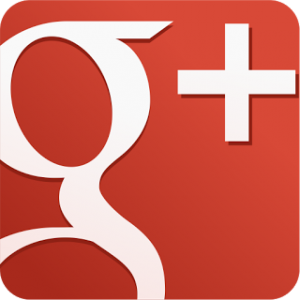 If you want to know more about our loft conversion service, please click here. Loft conversions provide you will extra space for bathrooms, walk in wardrobes, bedrooms, or anything else you want. The great thing about loft conversions is that it gives you the chance to express yourself and be unique! You can work with your architect and be creative about your design, making it look different from the rest. For example you could add this cabrio Velux balcony window below. You can read more about these windows here. Loft conversions are always worth the investment as they add substantial value to your home. Most people decide to have a loft conversions rather then moving to a larger home. This is because is it usually cheaper. Customers like to ask about previous jobs we have completed. 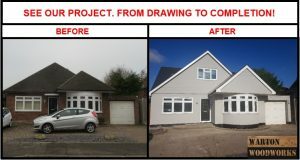 You can view the bungalow loft conversion below here, which contains over 100 images of the project, drawing drawing to completion! It may also provide you with some inspiration ideas for your loft conversion project. 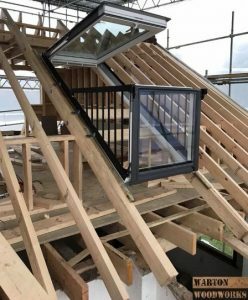 The type of loft conversion that is suitable for your property will depend upon its shape, condition and structure of the existing roof, budget and permitted development rights. Interested in a Loft Conversion in Billericay? Please contact us if you are interested in having a loft conversion done to your property. We can then arrange a visit to guide you through the lost conversion process, such as planning, building regulations, architect drawing, construction, etc. We could also tell you if your property is suitable for a loft conversion.